I’ve been a fan of Coast Guard Commandant Thad Allen for a while now. His blog, iCommandant, provided a window into a world few of us glimpse. His openness, honesty, and no nonsense attitude made the iCommandant blog one of the best blogs on the internet. Which is why I began today disheartened to see that he was relieved as Commandant of the U.S. Coast Guard by Admiral Robert Papp. 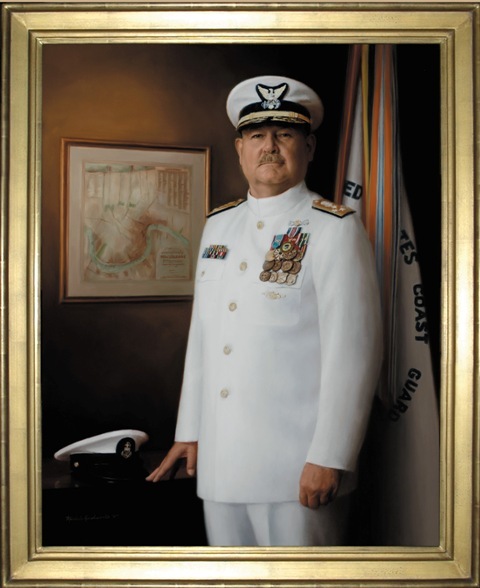 But that sadness was short lived when it was announced the Admiral Thad Allen will continue serve as National Incident Commander for the Gulf of Mexico.